Yarn Along Colors Revealed!! Watch this episode right away! 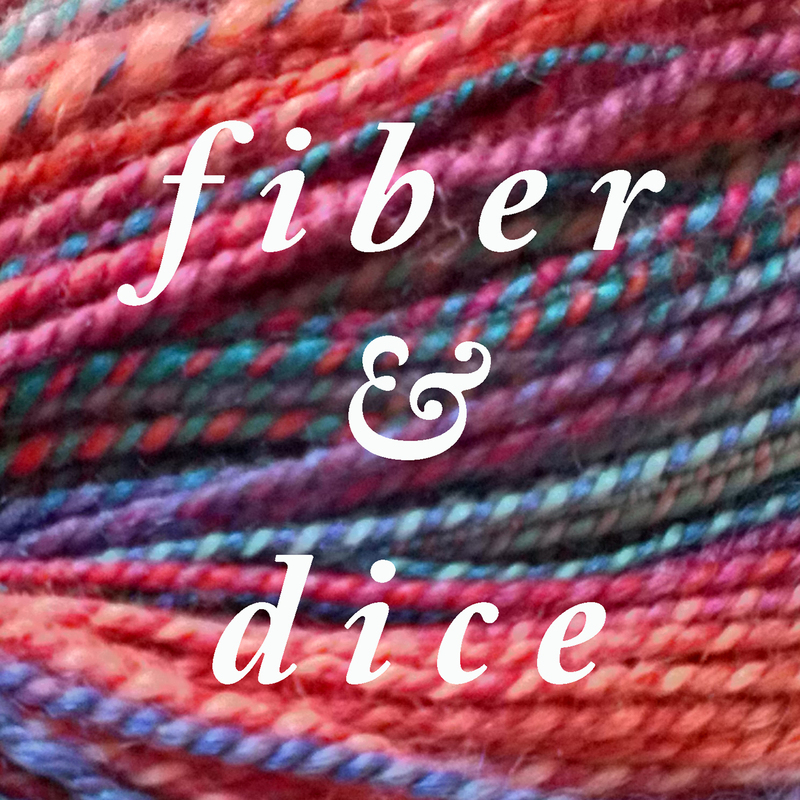 Not only do I have a lot of fun new fiber in my stash, and have an update for what is in my Bluebonnet Fibers shop, but I show you the amazing colorways and fibers Ginny at FatCatKnits made for our yarn along – Quest inspired by Dungeons and Dragons and Sushi inspired by Sushi Go. Game of the week is a fun, fast, family game called Diamonsters. Some of my yarn-related mishaps! And some other things that weren’t mishaps. This episode has handspun, knitting, and books and games. Game of the Week is Flash Point: Fire Rescue. Hermione’s Everyday Sock with Fish Lips Kiss Heel on Gas Lamp colorway from Yarn vs Zombies.